We can advise you on which products to use. There are many solar products on the market – once again, some are good and some are not. We can offer you unbiased advise on which products to avoid. 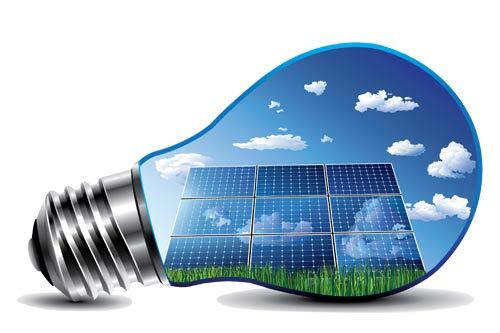 We assist with installation and maintenance on solar geysers and panels.